Who among us hasn’t fallen asleep in class at least once? 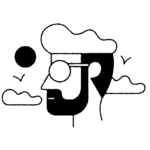 Whether it’s that 8 a.m. organic chemistry lecture or the three-hour-long art history class right around lunchtime…let’s face it, most of us have probably inadvertently passed out in school at least once. But none of us have ever managed it with the confidence and style of this cat, who has recently achieved internet fame for his classroom snooze. It all started when the cat first wandered into class at the International Islamic University in Malaysia. He decided to have a seat and check out what the students were learning that day. 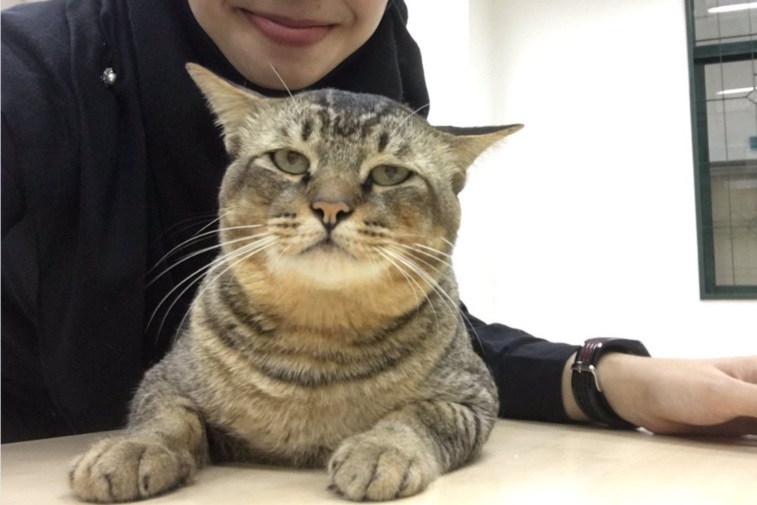 Apparently not super impressed by the day’s lesson, he then took a super cool selfie with human student Nur Elynna Binti Mohammad Shaharul Hashri, who told Buzzfeed that she recognized the kitty as one who frequently hangs out on campus. Finally, done with the selfie and still bored by the lecture, the fatigued feline plopped down on the desk and took what appears to be the world’s most satisfying nap, judging by the smile on his face. And the midday catnap, as well as the candor with which the cat decided to catch some zzzs in school, has already led to a flurry of Twitter posts from students who can relate to the struggle. One thing is clear: This cat is an ins-purr-ation.